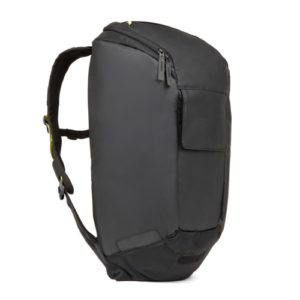 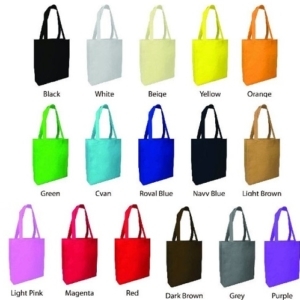 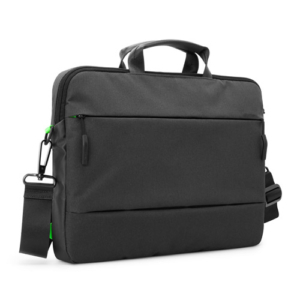 We have a wide array of bags available which are able to cater to your every need. 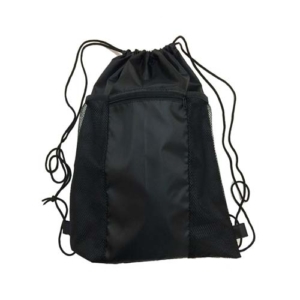 These bags are made from materials which are extremely lightweight and durable, suited to withstand the wear and tear resulting from daily use. 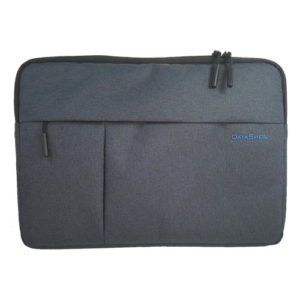 Our range of bags include non-woven bags, document bags, drawstring bags, laptop bags as well as bags made from eco-friendly material. 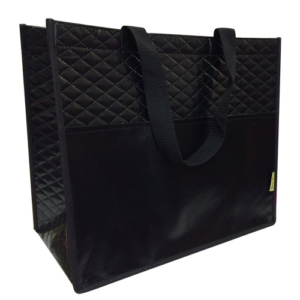 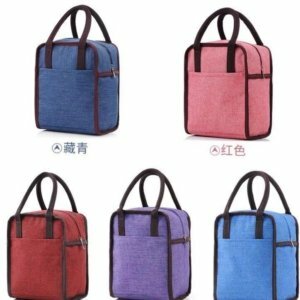 We also provide customised bags in Singapore. 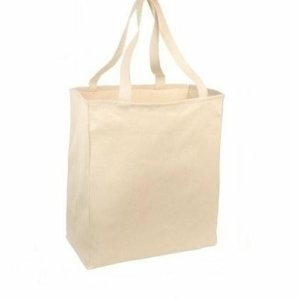 Feel free to contact us if any of the bags which you are looking for are not shown above and we will be pleased to provide you with a quote. 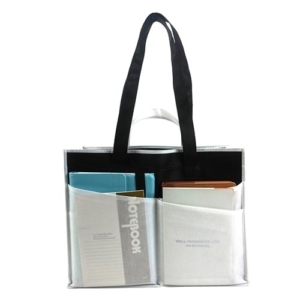 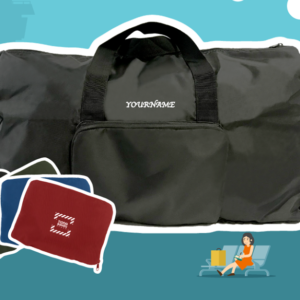 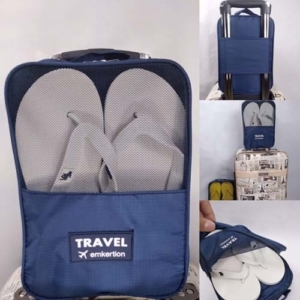 Read more about customised bags- Providing your clients with a customised bag helps add a warm personal touch to your corporate gifts in Singapore! 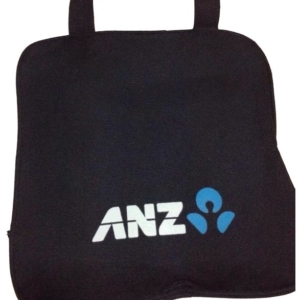 We are able to customise bags according to the colour and the design/prints which you want to appear on these corporate gifts. 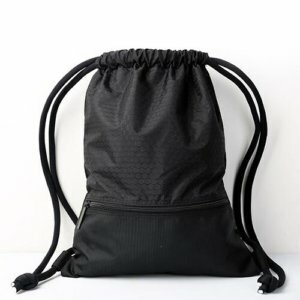 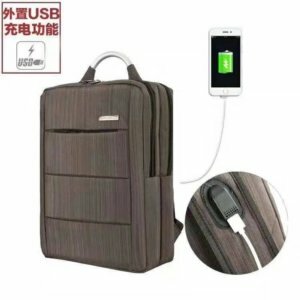 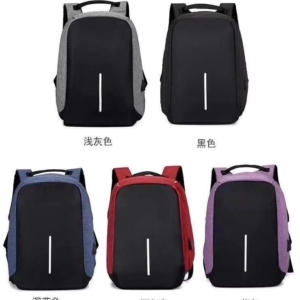 We can also help provide you with interesting and innovative ideas for different parts of the bags such as the zipper or the strap. 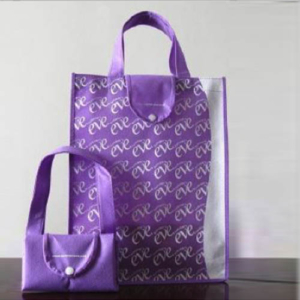 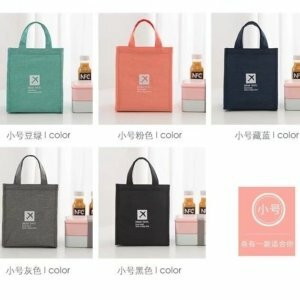 Gifting a customised bag to your clients in Singapore could help serve as a strong form of remembrance for your company and help position your brand more firmly in the minds of your clients!